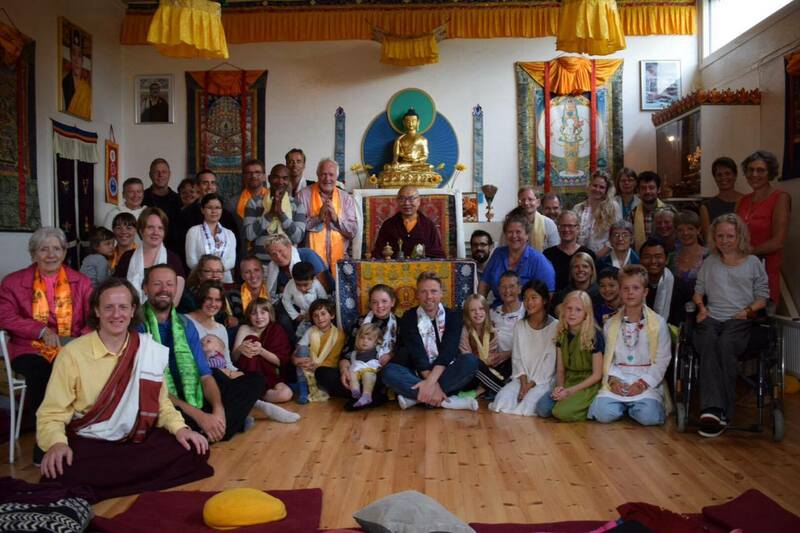 Hannah and Lama Ole Nydahl were the the first teachers in 1989. Khenpo Chodrag Rinpoche gave tsema – Buddhist logic – in 1996. 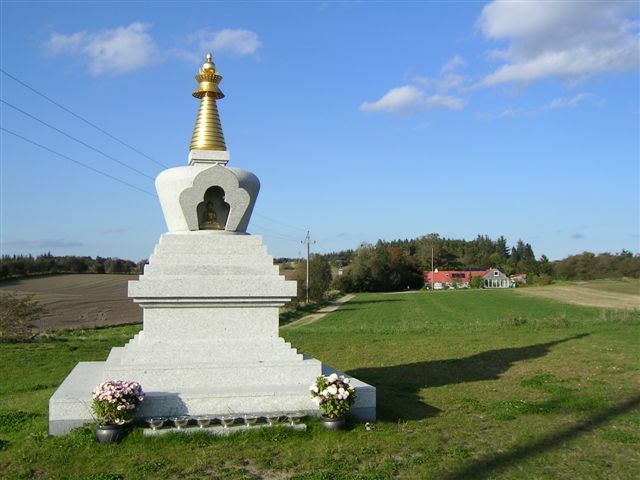 The Danish Lama Tendar and Lama Yangdak taught Buddha Dharma for many years. Che Chu Rinpoche gave a stupa in the year 2000. Beru Khyentse Rinpoche gave the empowerment of Karma Pakshi in 2001. Lama Jigme Rinpoche gave Mahamudra in 2003. Shamar Rinpoche gave the 15th Karmapa initiation and blessed the stupa in 2004. Tseyang Rinpoche gave Nyungne in 2017. Dupsing Rinpoche gives Buddha Dharma every year. Shangpa Rinpoche gives Buddha Dharma every year. The center has daily practice at 6 am and 6 pm.